Earn up to 93 LuxePoints Points. Retinol Complex jumpstarts your cell turnover and unveils fresh, radiant skin! 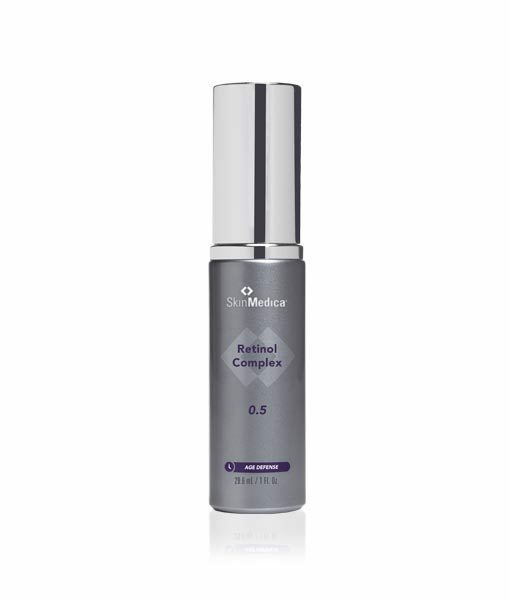 Retinol Complex enhances skin tone, texture, and resiliency while addressing skin aging related issues. Retinols are featured on Dr. Kelly Bomer’s Anti-Aging Series Video: How to Apply Retinol, click on Videos Tab to watch the video. Retinol requires acclimation initially and can cause irritation, dryness, itchiness , peeling and overall sensitivity if not apply correctly in accordance to your skin’s sensitivity. Start with 1/2 pea size of Retinol and apply on outer face first and then work inward, avoid the corners of the eyes, nose and mouth, wait few minutes and then apply moisturizer. ALWAYS use a sunscreen with an SPF of 30 or higher during the day when using retinol . Retinol increases sun sensitivity and irritation can occur. The neck reacts differently to retinol compared to the face. Side effects are itchy and red pumps when scratched, peeling, dryness ,and redness. Retinol can rejuvenate the neck as well when tolerated. Be careful when starting retinol on the face to not pull it onto the neck without it being a planned event. Proceed with gentle acclimation over months and careful not to scratch, if it starts to itch. Scratching will create red pumps that take about 2 weeks to resolve. Do not use if you are pregnant, lactating or planning to become pregnant. 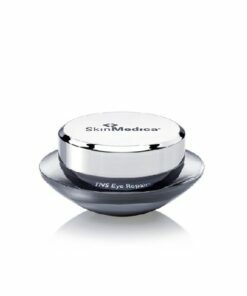 Mild redness, peeling and irritation are expected when using this product. Use a sunscreen and limit sun exposure while using this product and for a week following. 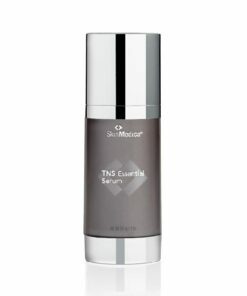 I have tried 2 other medical grade type retinols and my skin did not like either. With both other ones my hormonal acne flared up and I did not like the red irritated look I got. I was ready to give up and use the weak stuff from stores but a friend recommended this one. This one did not irritate my skin. I followed the suggestion for use and started slow. Now I use it almost every night and my skin is fine, no breakouts or irritation. It has been a month or so, so in a few months I will see, but so far it has been great. It is pricey bit a little goes a long way.